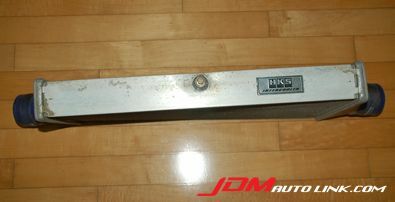 We have a HKS Intercooler for the RB25DET engine. 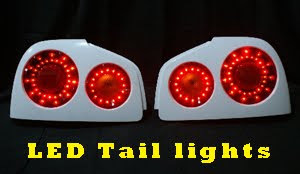 This is a kit set thus will be plug and play into the Nissan Skyline ECR33 and ER34. It is also possible to be installed in a Nissan Cefiro A31. It comes complete with all the necessary piping, joints, brackets and also banjo clips. 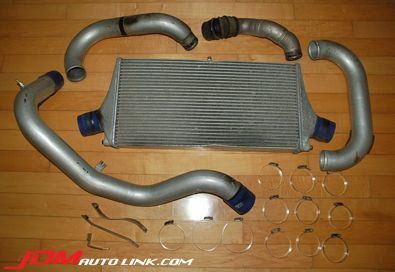 Due to the not so favourable appearance of the intercooler core (a bit distorted), we are selling this off cheap. 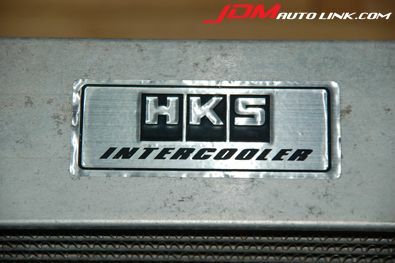 If you would like to grab this opportunity to own the HKS Intercooler, just email us at sales@jdmautolink.com and we will revert with the details.